Hang out at Oliviaâ€™s House! 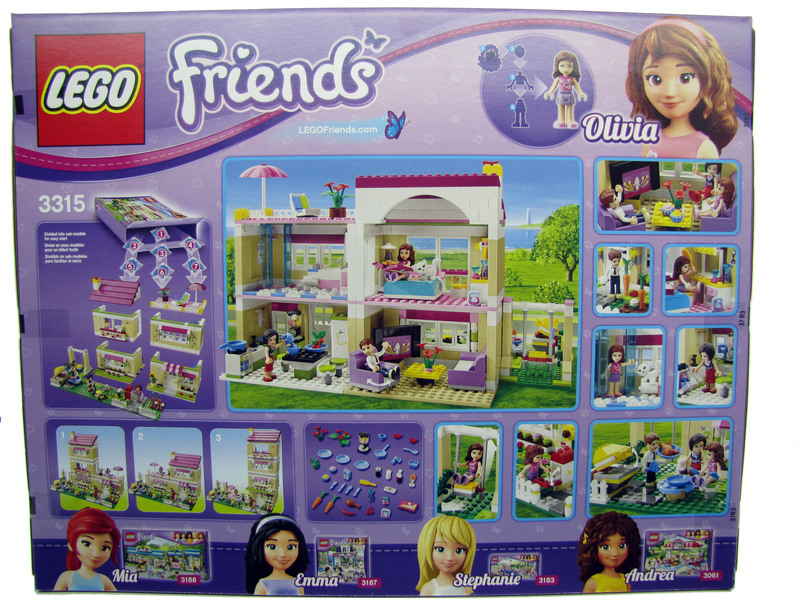 Visit Oliviaâ€™s House with all of the LEGOÂ® Friends! Olivia, her parents and her pet cat live in a big, bright house with lots of rooms for hanging out and having fun. Help Olivia to grill up a barbecue for the girls! Mow the lawn with the lawn mower. Take Oliviaâ€™s diary out of the drawer or go swing in the yard! Then, host a sleepover or have a party! Oliviaâ€™s House is built in sections for easy rearranging. Decorate, customize and rebuild it! Includes Olivia, Mom and Dad mini-doll figures. Mow the lawn with the lawn mower! Barbecue a feast on the outdoor grill and invite the girls! 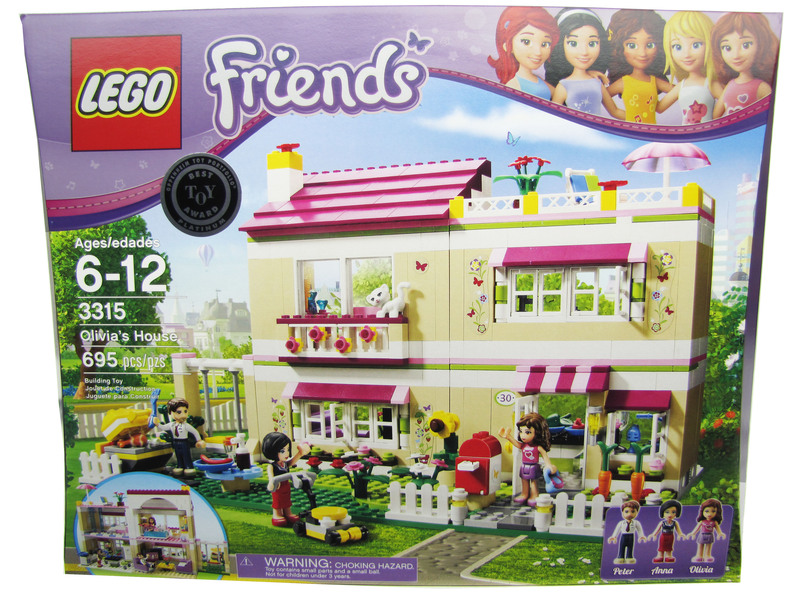 Host a party for all of the LEGOÂ® Friends!